Of the numerous challenges that exist when trying to care for someone with dementia, the most onerous and difficult might just be that they have a complete lack of awareness around their own condition or diagnosis. Trying to provide assistance to someone who doesn’t recognize that they need help can be the biggest barrier to overcome. 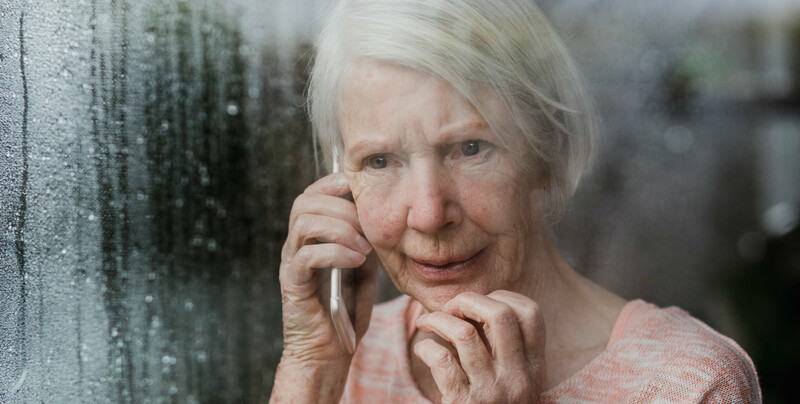 It turns out that not only is this a challenge so common that it affects as many as 80% of people with dementia, but it is a recognized phenomenon within the medical community called “anosognosia."